Wynnman | Building Services in South West London, London Builder, Newbuilds, Full Home Refurbishment, Loft Conversions, Extensions, Carpentry, Plumbing, Roofing, Partioning, Plastering, Tiling, Decorating and much more. 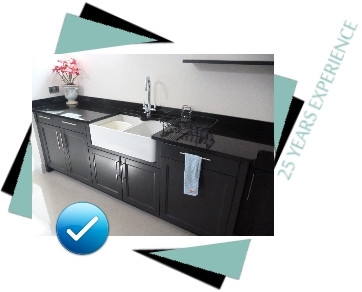 With 25 years’ experience in the building trade, we are able to uplift, upgrade and update any home in need of any size project. After all, upgrading your home can command up to 20 per cent of your property’s value while at the same time offering you a better lifestyle. 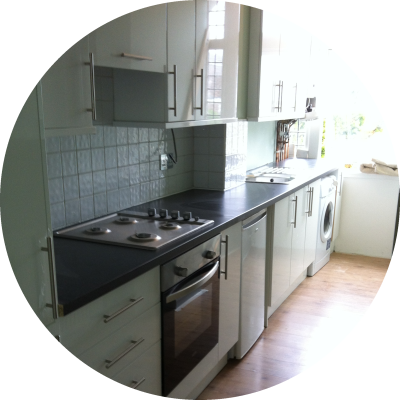 Our core services include full home refurbishment, extensions, kitchen design, installation and refurbishment, bathroom design, installation and refurbishment, loft conversion, media room design and implementation, office design and implementation and much, much more. 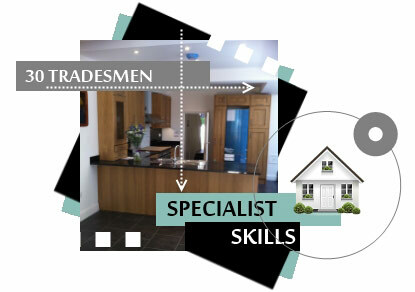 We have helped dozens of homeowners get creative in designing their dream home by renovating their current property. You don’t need to move home to have the modern or upgraded space you want and need. 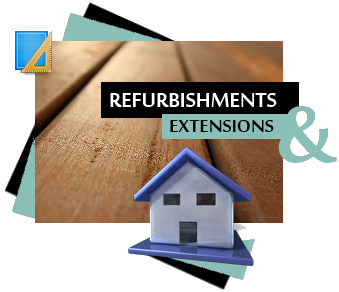 We are able to oversee renovation, extension and refurbishment projects from their very conception through to the final lick of paint and will offer practical help and advice at any stage of the task. 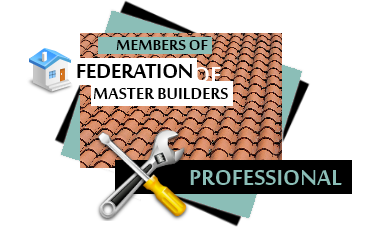 Being members of the Federation of Master Builders (FMB), we have proven that our work is of a first-class standard. We always aim for excellence in every area of our business and as most of our work comes through recommendations or repeat custom, we are convinced we meet these aims time and time again. Reliable, professional, skilled and accomplished are comments we have made about our service. We work efficiently and effectively, taking care of the overall aim while always being meticulous when it comes to the details and finishing touches.